Dr. Pourshirazi is a general and cosmetic dentist. 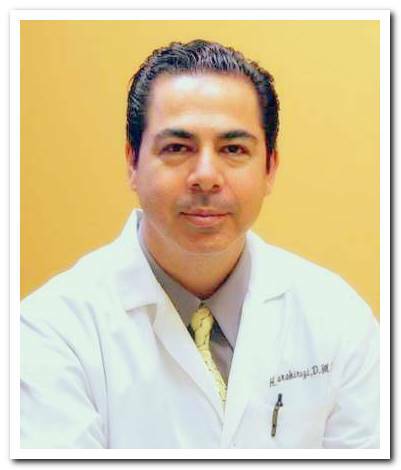 Dr. Pourshirazi earned his degree from Tufts University in Boston in 1994. He is a member of the ADA, CDA and Tri County Dental Society. He is experienced in all areas of general dentistry including crowns, bridges and cosmetic dentistry. Dr. Pourshirazi prides himself on taking his time with each and every patient to make sure they have a full understanding of their dental treatment. Dr. Pourshirazi and his wife have 2 daughters. Dr. Chen is a Prosthodontist. Who specializes in dentures, partials and implants. He graduated from Loma Linda University in 1989. 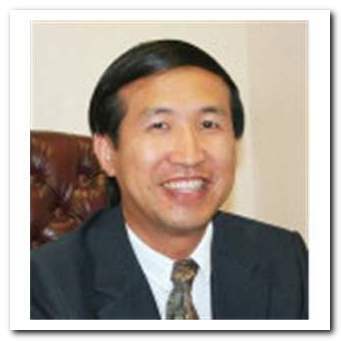 Dr. Chen has been a valued member of our team for over 15 years. His many years of experience along with his vast knowledge in the field of prosthodontics allows him to treat our patients with the best treatments dentistry has to offer. Dr. Chen has been married for over 20 years and has 3 daughters.